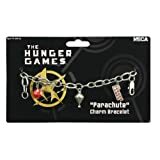 With the release of Mockingjay, we are now seeing more Hunger Games merchandise. 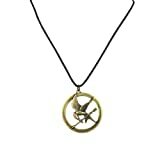 The most recent to be release is a collection of jewelry. Each piece is sold separately, and I am mainly seeing them on Amazon right now. 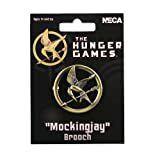 Each piece features the mockingjay in some way. All of these are produced by NECA and range in price from $5 to $20 (unless you have to buy them through a reseller because they are selling out–and then they can be more than twice that). 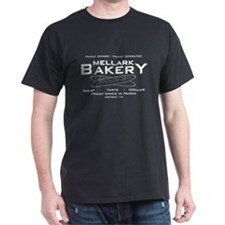 Hot Topic online also has a few of these in addition to bookmarks and t-shirts. 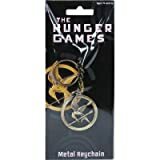 Just visit HotTopic.com and do a search for Hunger Games. Prices are the same as on Amazon.